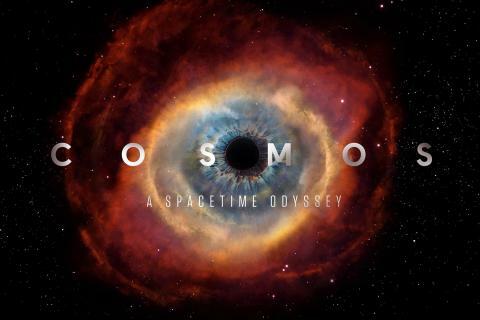 "COSMOS: A SpaceTime Odyssey" is hosted by renowned astrophysicist Dr. Neil deGrasse Tyson and written by Carl Sagan's collaborators on the legendary original series, Ann Druyan and Steve Soter. The new "COSMOS" is the saga of how we discovered the laws of nature and found our coordinates in space and time. The series brings to life never-before-told stories of the heroic quest for knowledge, transporting viewers to new worlds and across the universe for a vision of the cosmos on the grandest -- and the smallest -- scale. 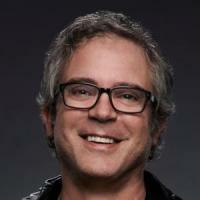 Emmy®-nominated Brannon Braga is currently an executive producer and director on FOX’s re-launch of “COSMOS,” the iconic 1980 television miniseries from Carl Sagan. Braga also serves as writer, executive producer, and co-creator of the drama series “Salem,” WGN America’s first original series slated for a Fall 2014 premiere. Director of Photography Bill Pope, A.S.C. is an award-winning American cinematographer best known for the phenomenally successful “Matrix” trilogy, which grossed over $1.6 billion, as well as “Men in Black 3,” “Spider-Man 2,” and “Spider-Man 3.” Pope also directed several episodes of the series.